Kate lives in Cape Coffs, New South Wales. On a sunny Sunday afternoon in January 2018, Kate was driving to Farmidale, in northern New South Wales, to visit her mother. Kate’s mother had just returned from a 12-month cruise. Kate was so excited about seeing her mother again that she became distracted and drove through an intersection containing a STOP sign, instead of stopping and checking that the intersection was clear. Kate’s car collided with Randall’s car, injuring Randall. Kevin, a cyclist, saw the accident and went to Randall’s aid. As Kevin tried to help Randall out of his car, Kevin was hit by a motorbike that was being ridden by Rebecca. Medical evidence indicates that Rebecca suffered a heart attack moments before the collision with Kevin and was in the process of slowing down at the time of the incident. The impact of the collision caused Kevin to hit his head on the road. He now suffers from minor brain damage. Following the accident, Randall’s right leg needed to be amputated. As a result, he is unable to continue his AFL career and develops severe depression and anxiety. Randall’s anxiety is so severe that he is unable to leave his house and therefore unable to find alternative employment. 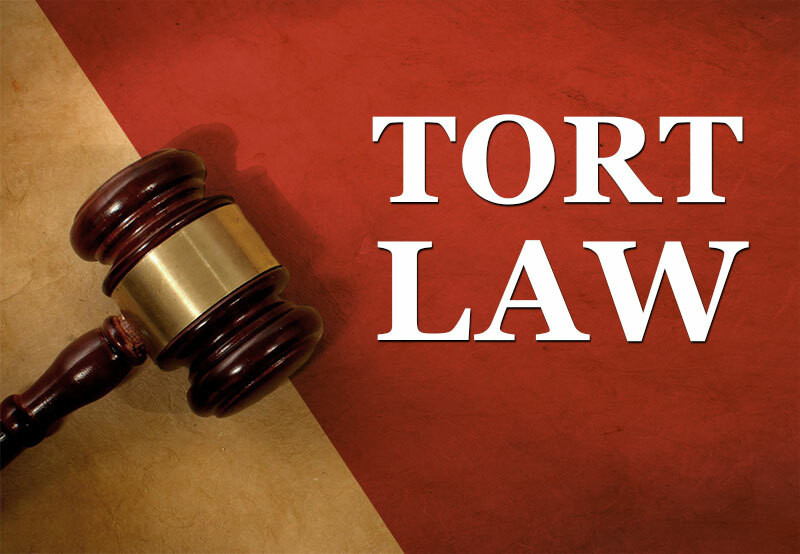 Discuss the rights and liabilities of the parties in tort. The aim of this assignment is to assess your knowledge and understanding of the material that has been covered in LAW 231. It is therefore recommended that you limit your answer to the material that has been covered in this unit. Please note that as Rebecca suffered a heart attack moments before the collision, she is not negligent and therefore cannot be sued.